MTV was again the UK’s number one music television destination in 2014 amongst coveted 16-34 year-old viewers, a position it has now held for seven consecutive years. 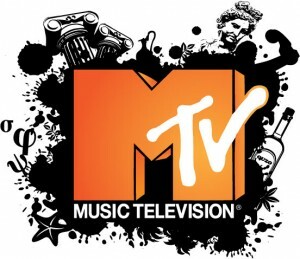 Comprising eight dedicated music services – MTV Music, MTV Hits, MTV Rocks, MTV Dance, MTV Base, MTV Classic (rebranded MTV Xmas for the festive period), MTV Live and VH1 – the MTV Networks music pack gained more than a third of all viewing of total music TV in 2014, according to consolidated BARB data. The networks’ performance was bolstered by a strong year end when the music pack recorded an average 16-34 audience of 81K on Christmas Day (222K individuals, reaching 12m individuals in December alone and increasing its monthly reach year-on-year by 23%. Hit on-air properties and live music franchises such as MTV Crashes also helped to drive record levels of users to MTV’s recently re-launched web site, www.mtv.co.uk, during the year with 2.2 million unique users visiting the site each month. MTV also continued to attract unsurpassed levels of engagement in social media through stunts such as UK-originating music poll, MTV’s Hottest Summer Superstar.